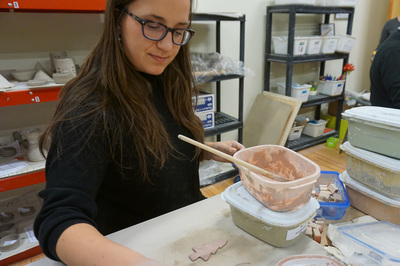 Playing with clay isn't just for kids, its' for teens and adults too! 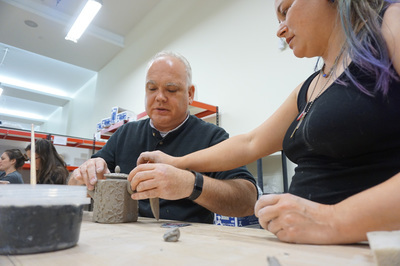 Facilitated by an experienced potter, our specially designed workshops are fun for participants with any level of experience. 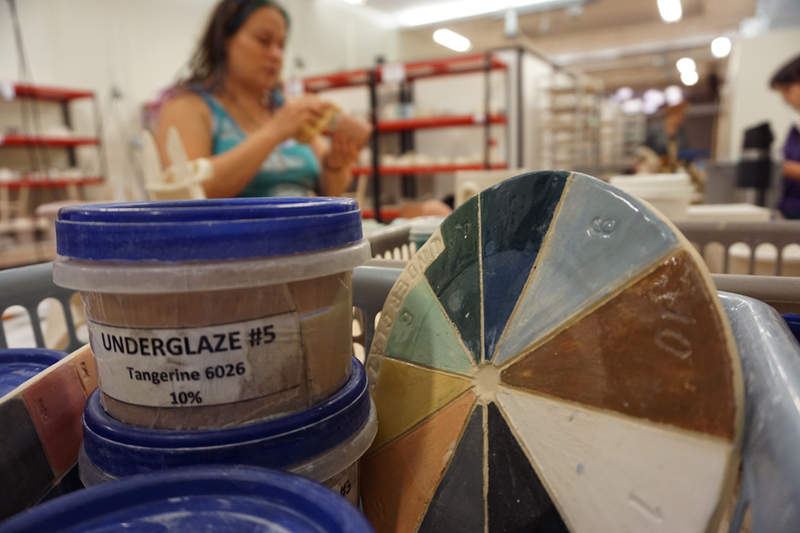 Your pottery will be fired in LCAC’s kilns and you will be invited to come back later to pick up your finished pieces. Participants should wear clothes that can get dirty OR bring aprons or an old shirt to cover themselves with.